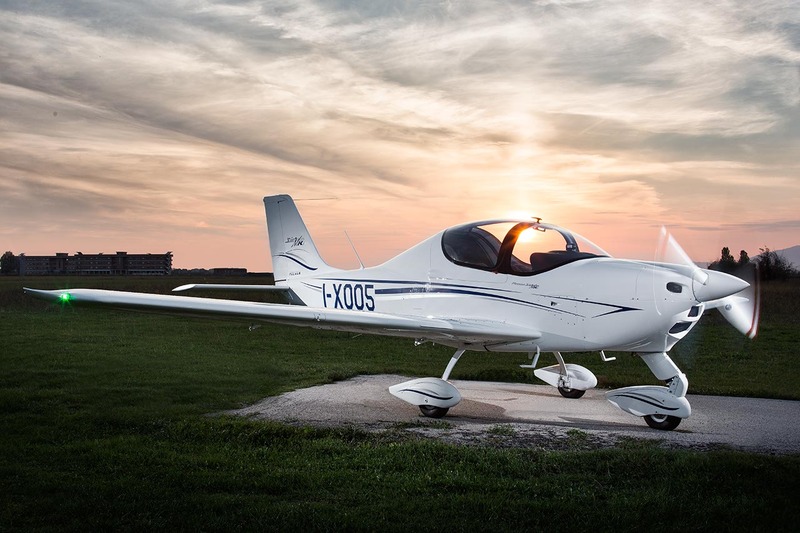 Tecnam will introduce its next-generation edition of the P2002 Sierra MkII to potential North American customers at this year’s SUN ‘n FUN expo at Lakeland, FL. between the 4th and 9th of April. SUN ‘n FUN is the world’s second largest annual aviation fly-in and expo and anticipates attracting over 200,000 guests and visitors. SUN ‘n FUN takes place between 4th and 9th April 2017 at Lakeland, FL and TECNAM USA Inc. will be situated in the Main Display area at booth 27. Tecnam US will be offering aircraft demonstrations onsite via appointment only. Please contact Bridget at 863-655-2400 to schedule an appointment for a Demo or a private consultation.